Normally I try to equally divide my time between my youtube channel and this blog. Well, my apologies because I didn’t realize I hadn’t posted on here since my Blind Spot review of The Seventh Seal on March 16th. 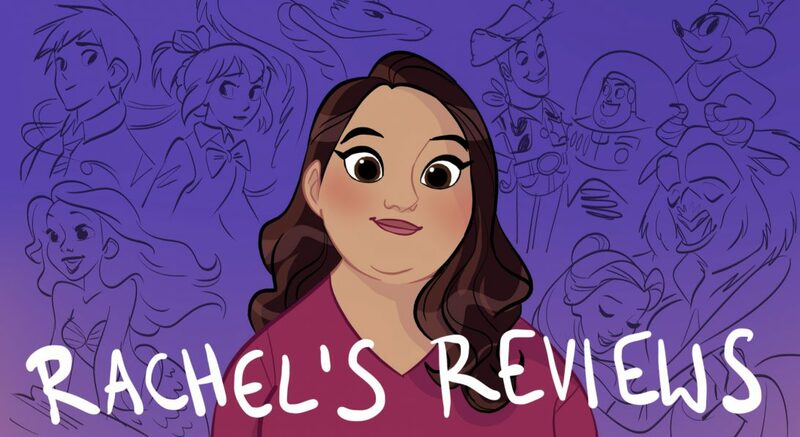 I’m not sure how I let that happen, but I do have a bunch of reviews over on my channel so make sure you are subscribed over there. Anyway, it is time to play catch up with one of my mini review posts. I should have a full review for Isle of Dogs on here this week so you will not be abandoned forever :). This proved to be a sweet coming of age story about a boy who is afraid to come out and admit he is gay to his family and friends. He ends up getting manipulated by a fellow classmate over an online relationship he has developed with a penpal from school. This bully classmate was the obvious villain of the film but he got on my nerves and was very irritating as well as being horrible (and in the movie a lot). Aside from that, it is a well acted, well written film that will help a lot of young people so I’m a fan. 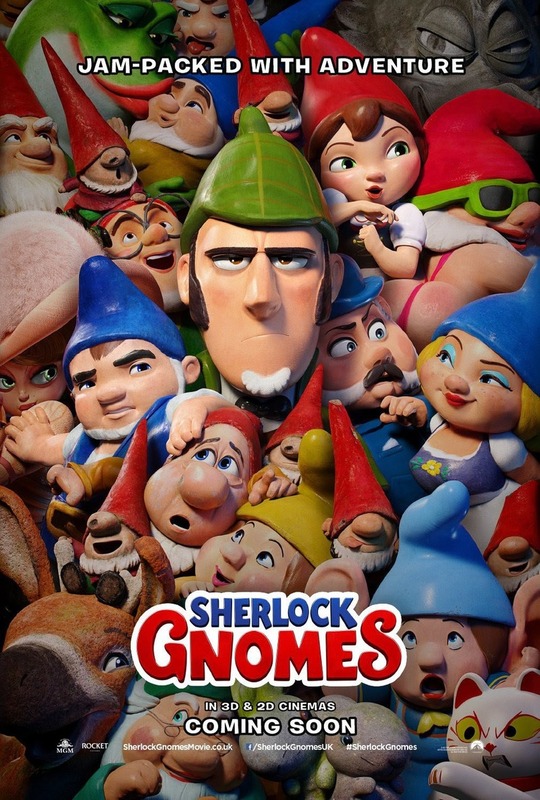 I’m not a fan of the original Gnomeo and Juliet but at least it didn’t annoy me like this film did. Every character was grating and annoying especially the villain. There were a few sections of 2D animation that go into the mind of Sherlock that were fun but that’s about it. It wasn’t funny and the music was less fun than in the original and there are some scenes in an Asian toy market that were kind of culturally insensitive. However, the villain was the biggest problem and was super shrill and annoying. Nut Job 2 was way better in my opinion. A very sweet romcom that I thoroughly enjoyed. It stars Santino Fontana from Frozen fame as an heir to a fast food chain that goes to find new recipes and meets fiery Dania Ramirez. They had great chemistry and it was filmed nicely. Just a pleasant romantic movie that I think you should check out. They even get Santino to sing a little bit which is the best! 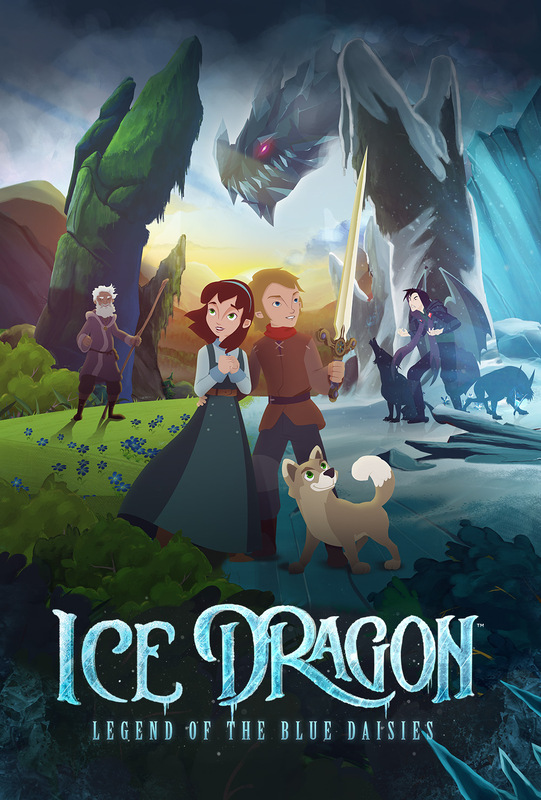 This animated film reminded me a lot of the Living Scriptures films we used to watch on Sundays growing up. It is for a Christian Evangelical audience although it never mentions Christ. Just the style of the music and the way the morals are taught are very audience-specific. If you are in the audience you might enjoy it. It has a few scary moments but it should be fine for little kids. The songs are very Christian pop rock but were fine. 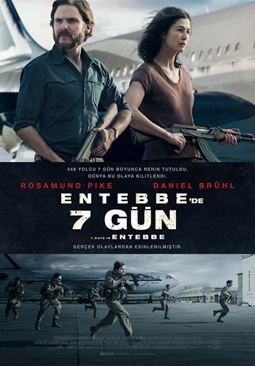 I can’t say that it is good but I think it has it’s audience that will like it. Anyone who follows me on twitter knows I loved the book Ready Player One and it irritates me how much hate it has gotten. It’s a positive absorbing mystery when most YA fiction is cynical and depressing. Now it has been made into a movie by Steven Spielberg and I loved it. They changed a lot from the book but I had a great time. I loved following all the clues and seeing Wade learn from Halliday’s mistakes. The world-building is amazing and I liked all the performances. See it on the big screen if you can. It has a big heart and a lot more laughs than is in the book. Not every change from the book worked but I enjoyed it! I must admit before seeing this film I didn’t know anything about this hostage crisis and I think the movie did a good job informing me and it makes some unusual choices I admire. First of all, the film is told from the perspective of the hostage takers and they try to help you feel sympathy for them. They also tell the story of the hostages and there’s a lot of good stuff in there. However, it can seriously drag and a choice to involve interpretative dance did not work at all. Mixed bag for me. I always feel bad disliking a war film because I do not mean any disrespect to the heroes who died or fought in the conflict. 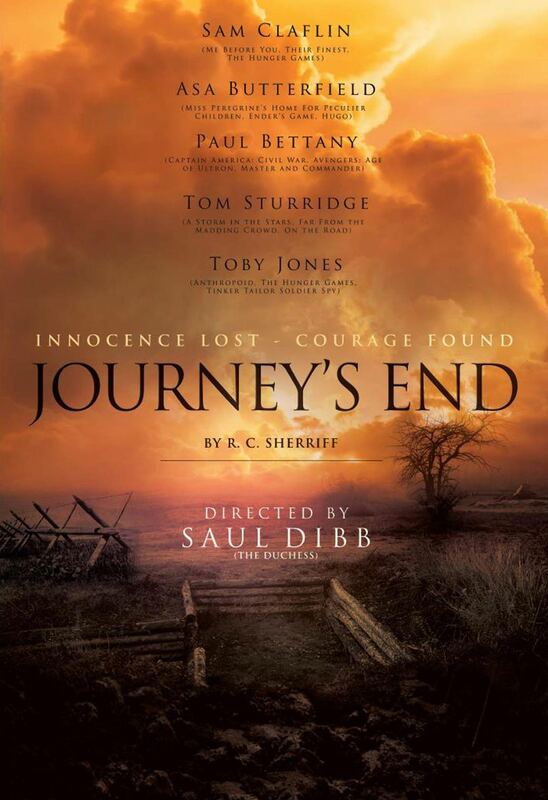 Such is the case with Journey’s End. It’s a WW1 film with good performances and one intense battle scene. Unfortunately for most of it the movie was super dull. I couldn’t believe how much time was spent debating eating military rations. They have a whole debate over the fact that canned pineapple is actually canned apricots. Multiple scenes are spent on this. They talk forever about what the mysterious ‘cutlets’ are in their meals. It was very boring. So there you have it. Let me know if you have seen any of these movies and what you thought of them. Thanks! 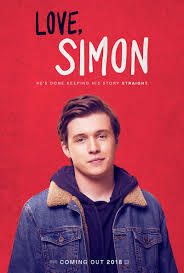 Love, Simon took the blueprint of lighthearted teen comedy from the 80s (The Breakfast Club, Sixteen Candles) and manipulated it to tell a love story we would have never gotten in the 1980s. It was rather creative. 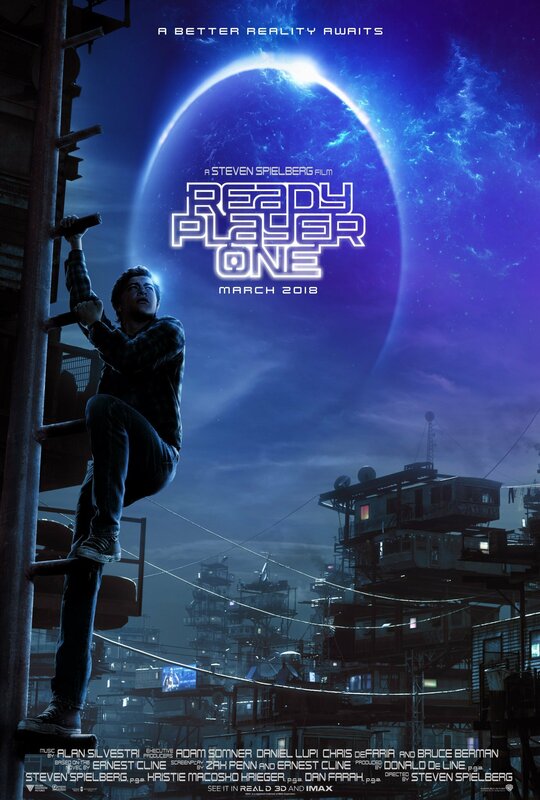 Ready Player One is fine. Not a masterpiece, not a disaster. I’ve heard quite a bit of the former. The audience at SXSW was extremely positive. I wanted more plot, but it does have akinetic energy that has the kind of pure excitement we used to get from Spielberg. You’ve been so passionate about Ready Player One so I was surprised you only did a mini review. Book to movie comparison would be good. You could talk about where the movie improved upon the source novel. 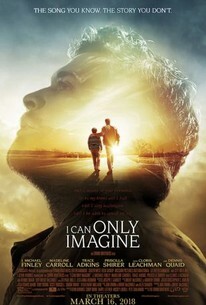 Yeah, I had never heard of the song, “I Can Only Imagine” before. I’m thinking of checking out RPO on the big screen. While the Entebbe story seems interesting, the trailer seems kinda boring. So I’ll probably skip that one. Great Round Up. I want to see both Love, Simon and Ready Player One. Though I also want to read both of those books first before I see the films!